Now that the film has completed its festival run, we present George Jones online for your viewing pleasure. Prepare to be touched … by a tentacle. Following on from the win, the film will also be screening at LosCon 39, the Los Angeles Science Fiction Convention in late November. 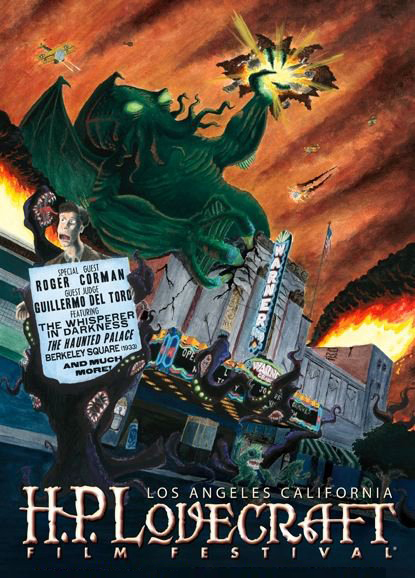 George Jones and the Giant Squid hits Los Angeles this month as part of the HP Lovecraft Film Festival. 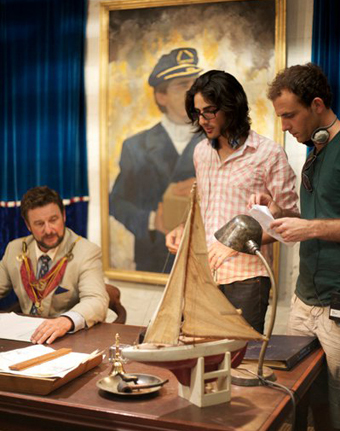 It screens on Saturday 29th at The Warner Grand Theatre. Festival schedule can be found here. Old Bertie is set to take Manhattan! 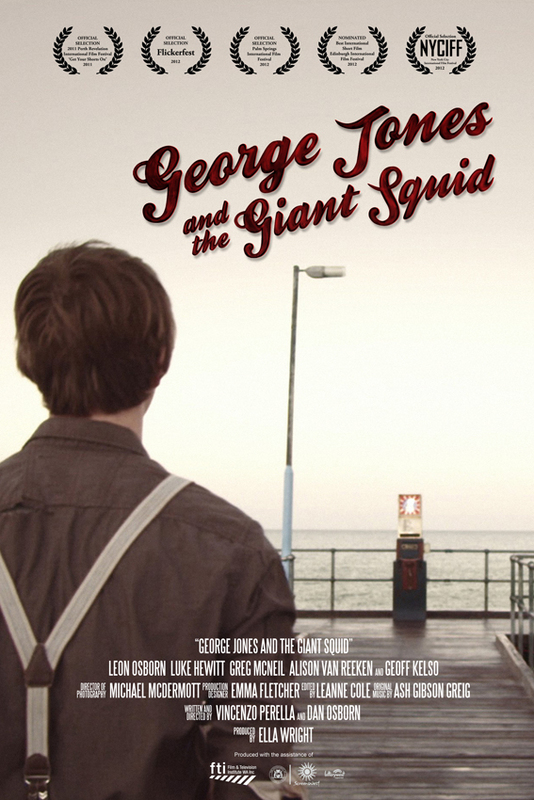 George Jones and the Giant Squid will screen at the New York City International Film Festival in August. The festival aims to provide a high-profile platform that showcases creative works to a vast and diverse audience. 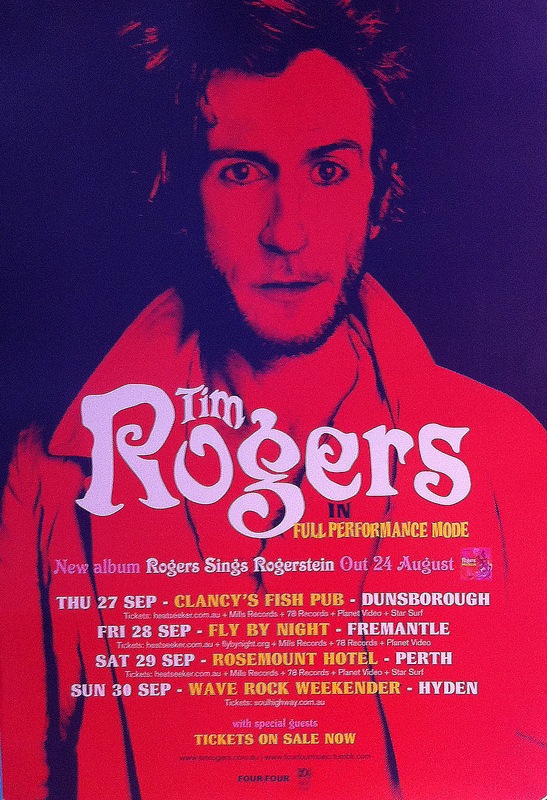 Festival details can be found here. 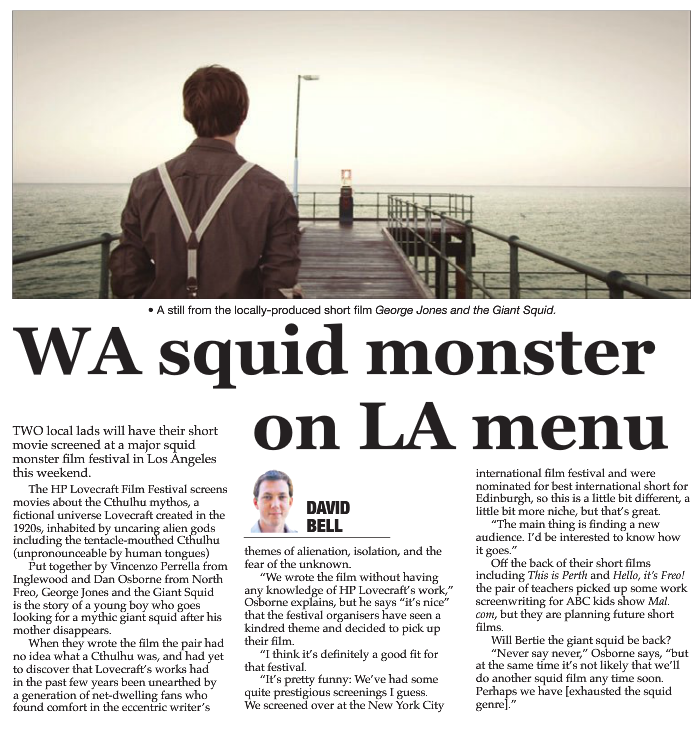 This continues an exciting festival run for the film, having already screened at Perth Revelation Film Festival, Flickerfest, Palm Springs International Film Festival and most recently at the 66th Edinburgh International Film Festival where it was nominated for Best International Short Film. 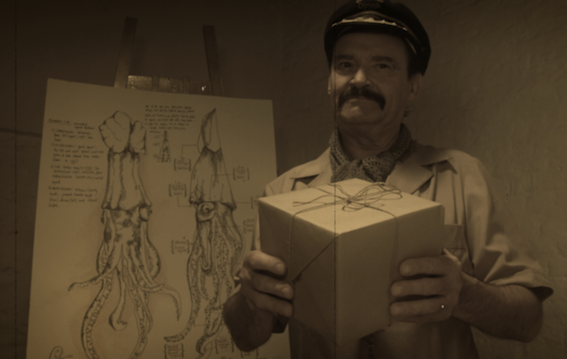 Just a quick update with the news that George Jones and the Giant Squid has been nominated for Best Film in the International Short Film Competition at the Edinburgh International Film Festival.